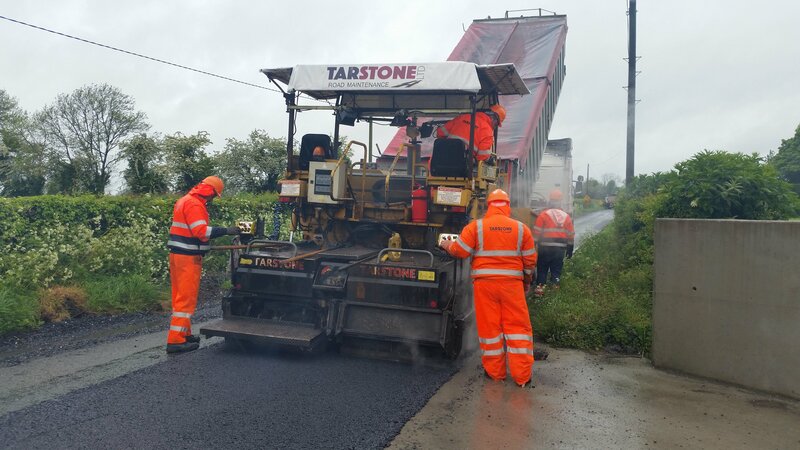 Tarstone Road Maintenance has a comprehensive range of paving equipment operated by skilled and experienced personnel, providing a service of either plant and operator hire or supply and lay contracts. 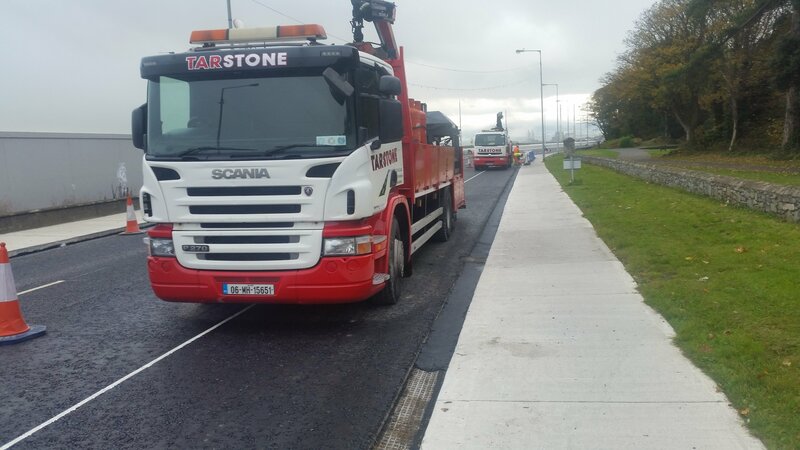 Our road surfacing division offers a contracting service in the supply and laying of quality bituminous road surfacing materials. 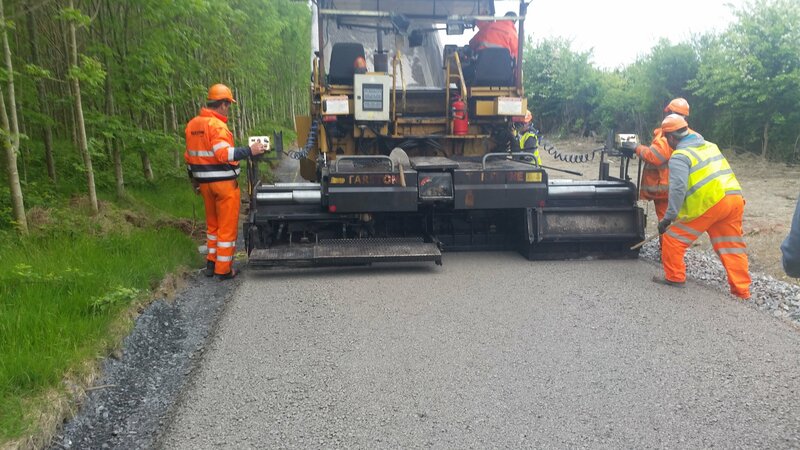 We have a comprehensive range of asphalt paving machines varying in size from a F1200C Minipaver to a Vogele 1803-3i Paver. This gives us the capability of laying a screed width from 0.9 metres to 6.0 metres. 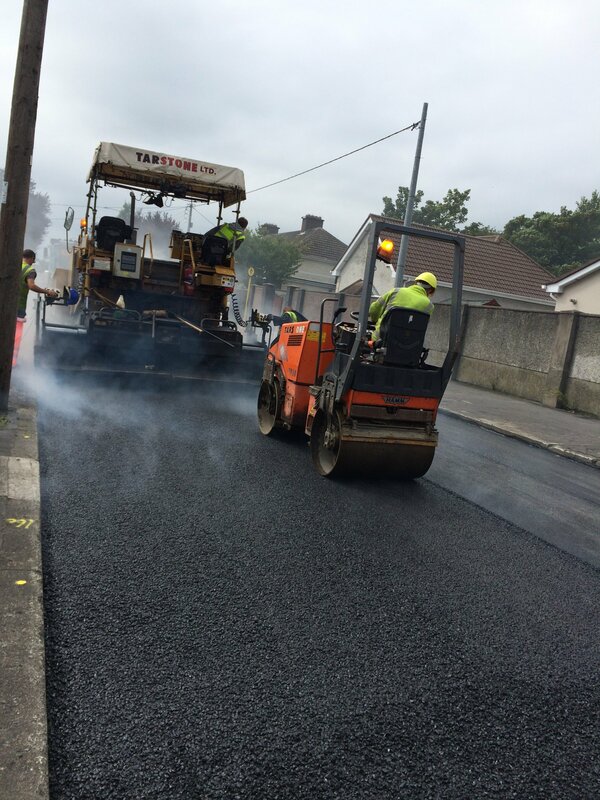 Our road reinstatement and patching hotbox equipment is ideally suited for local authorities, contractors and utility companies throughout Ireland. 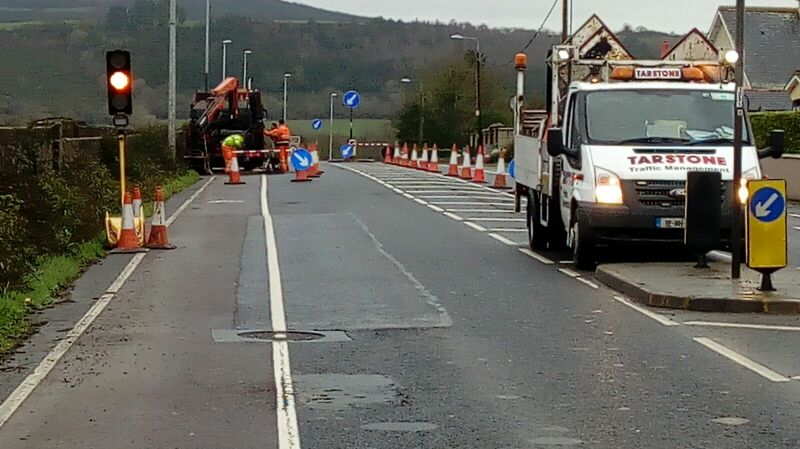 Our hot box patching units have the latest equipment to maintain a high standard in road and motorway maintenance. Our hotbox tippers are equipped with thermo-efficient heating and insulation which keeps the material hot for as long as needed – saving time with waste reduced or on most occasions zero wastage. More patches per load cuts reprocessing or recycling costs. Optimum material delivery conditions mean longer lasting repairs thus saving money. Our plant is equipped with a hydraulic heated auger which ensures precise control of material delivery. 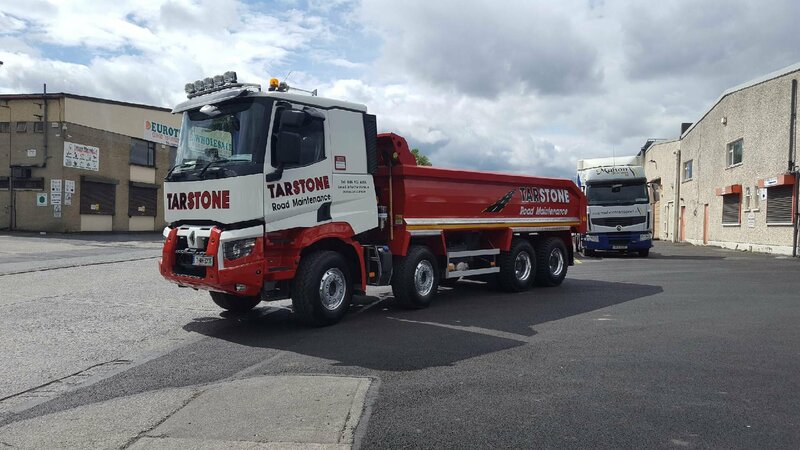 We have a team of dedicated vehicle and plant maintenance professionals to maintain both our own fleet and our customers fleet. 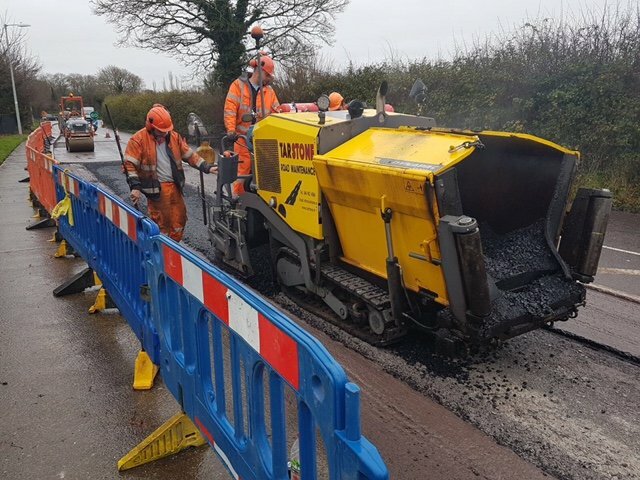 Employing Tarstone Road Maintenance will lead to the least disruption possible and in the event of a breakdown, we will get your vehicles and plant up and running as soon as possible. 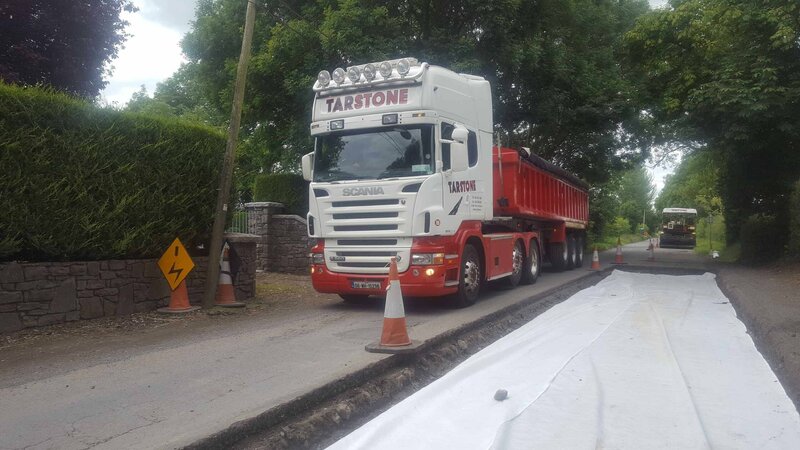 We have our own fleet of low loaders and therefore we do not rely on outside hauliers to transport a replacement to site.